Golf gloves are an essential piece of equipment for any golfer. Regardless of your playing ability, gloves are essential for protecting your hand and ensuring you can get through an entire round or practice session. Choosing the wrong golf glove can spell disaster for your hand and golf game. We’ve done the work to make sure you’ll never choose the wrong glove again. Through extensive research and testing, we have compiled our list of the best golf gloves available. We have taken everything into account from materials, breathability and durability, to a variety of sizes and styles. 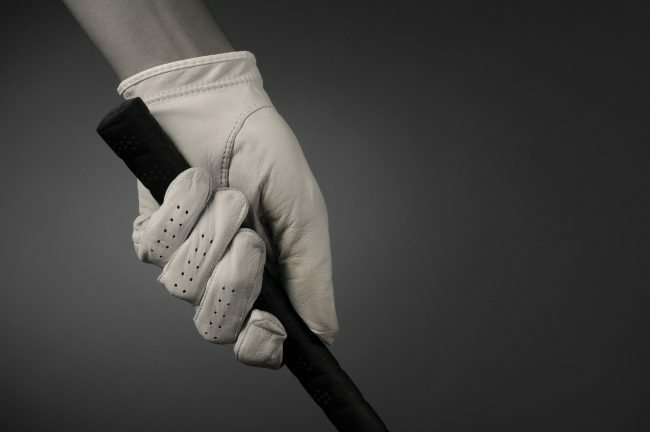 In order to fully understand the different golf gloves available, it’s important to understand why gloves are an integral part of your golfing arsenal. Be sure to check out our Buyers Guides on the Best Golf Gloves for Sweaty Hands and Best Winter Golf Gloves to help you be ready regardless of the season. Why Do Golfers Need a Quality Material Golf Glove? 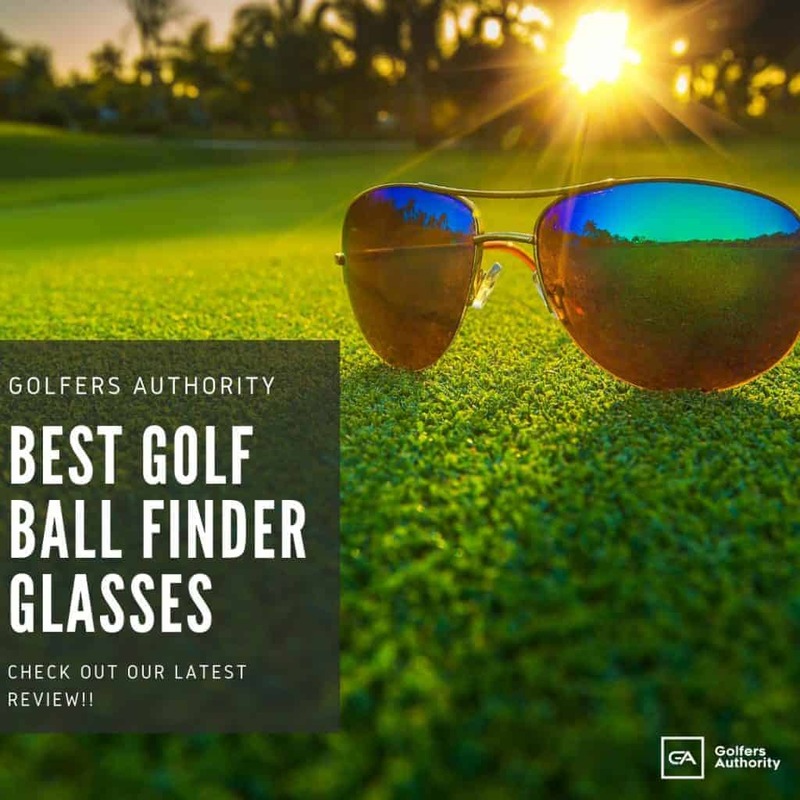 Have you ever played golf on a hot day and had the golf clubs slip in your hand only to watch your ball sail out of bounds? Have you played 12 holes only to have a blister or callus split open leaving you unable to grip the golf clubs and make a swing the rest of the round? In order to prevent mishaps like these, golf gloves are the answer. 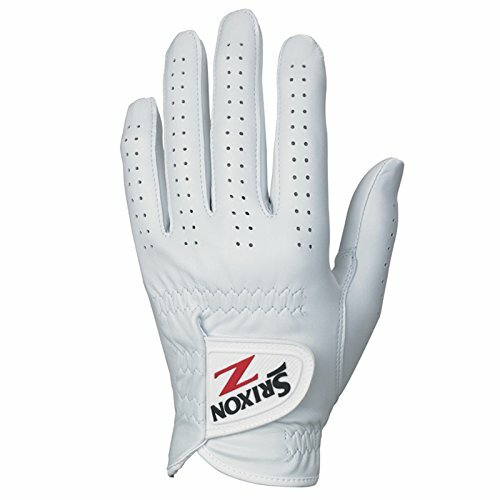 Quality golf gloves can protect your hands, help you secure the grip, and also can even aid you in cold weather. 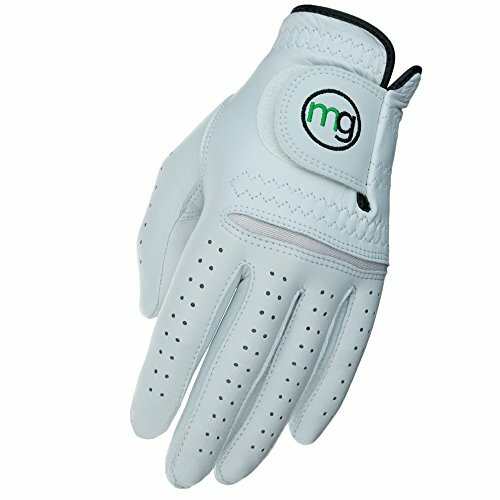 Golf gloves come in a multitude of material and sizes, and finding one that fits perfectly can be difficult. When choosing the glove that best fits you, there are a few things to look for. First, the glove should be snug like a second layer of skin. The glove should fit tightly across your palm and fingers with no loosely fitting material. Second, if you find excess material at the tips of your fingers you may want to look at a cadet option (shorter fingers) or move down a size. Lastly, the glove should allow enough room for the Velcro tab to close across the top of your hand. The majority of golf gloves are made from leather. 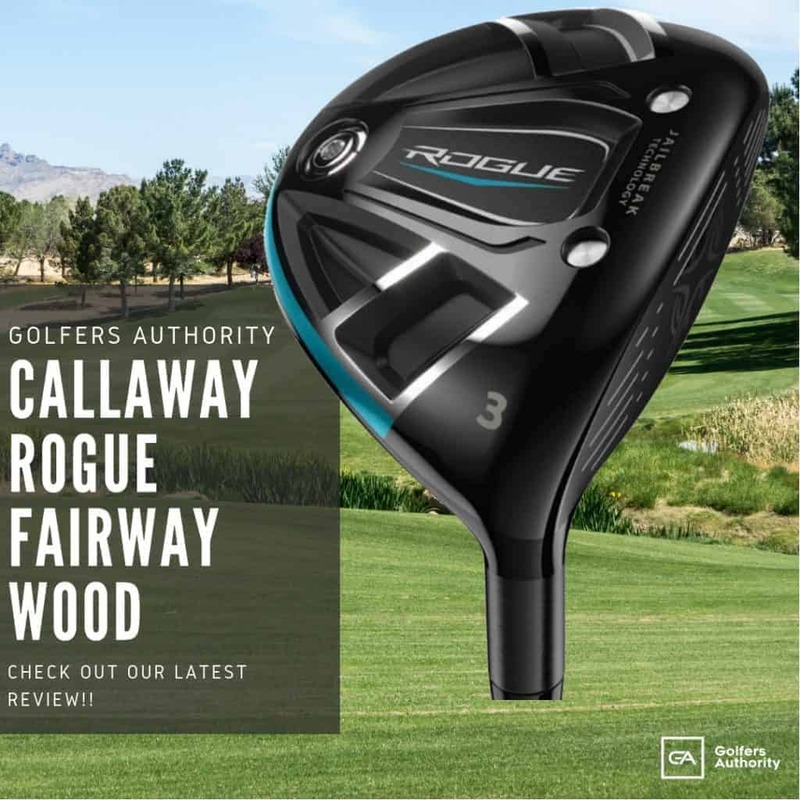 The ideal material for golf, leather is soft as terry cloth and acts like a second skin allowing you to feel connected to the club. Leather is also water-resistant meaning small amounts of rain or sweat will not allow the golf clubs to slip in your hands. Synthetic is also found in nearly all gloves, just in smaller amounts. Because of its elasticity and light weight, synthetic is found across the knuckles and in between the fingers allowing for full range of motion without compromising the snug fit. Gloves that are 100% synthetic will last longer but may not allow the same feel as leather gloves. Made of out of 100% synthetic material, these gloves are perfect for players that play in wet or humid conditions. The material in these gloves is treated so that the gloves become tackier the wetter they get. Even if you only play in wet conditions occasionally, having a pair of all-weather gloves in your bag can save the day. If you live in an area where it gets cold during the winter, thermal gloves can be a lifesaver. They are thicker than normal gloves and keep your hands insulated so that you don’t lose feel. On those days when it’s exceptionally cold, no golf glove will keep your hands warm in between shots. This is where mitts come in handy. Many models are fleece-lined and have a thick synthetic outter layer to provide maximum insulation. Below we have described and reviewed five of the best golf gloves aviailable today. 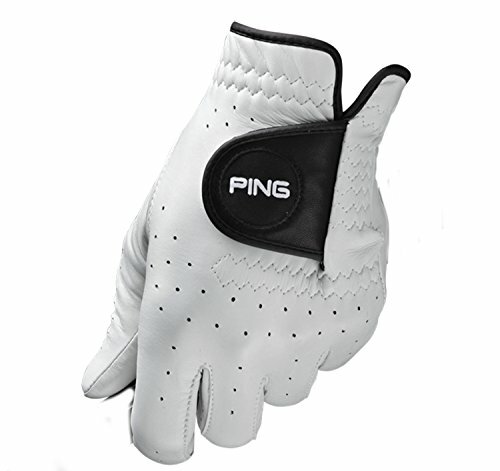 The Ping Tour Glove is made of Solite Premium Cabretta leather material. 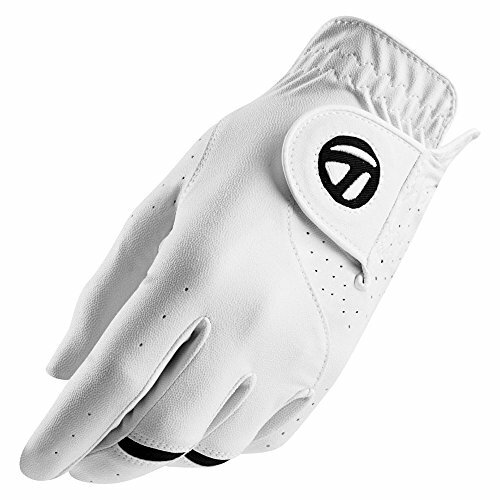 This quality glove comes with pre-curved fingers to help golfers grip the golf clubs naturally. The wristband features SensorCool Technology that aids in moisture wicking so that your hand won’t slip during the swing. This leather glove is one of the softest gloves available and is perfect for the player looking for maximum feel and breathability. 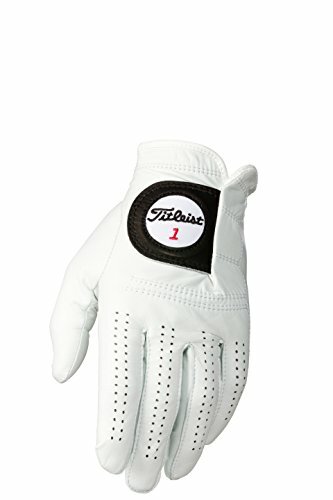 The Titleist Players Glove is one of the thinnest Cabretta leather gloves on the market. Made of the finest material, high quality Ethiopian Leather, this glove is perfect for the better player that wants the ultimate in feel and breathability. The Titelist Players leather glove also has one of the quietest Velcro tabs so you’ll never have to worry about annoying your partner by taking off your glove in the middle of his swing. If feel is your main concern in a glove, the Titelist Players glove is a great choice. Bionic leather gloves are the ultimate in moisture-resistant gloves. Lycra material between the fingers wicks away moisture, giving the ultimate in breathability. The overall quality design is centered around breathability and it shows. Bionic gloves are also machine-washable whereas most gloves are made of leather that is ruined by exposure to excess amounts of water or sweat. If you’re looking for a breathable glove you can use over and over, nothing beats the Bionic glove. DURABILITY - This premium golf glove, made of genuine leather, boasts an additional pad on the palm for extra support and lifespan. This pad offers twice the amount of strength in one of the most common places where other golf gloves break down. 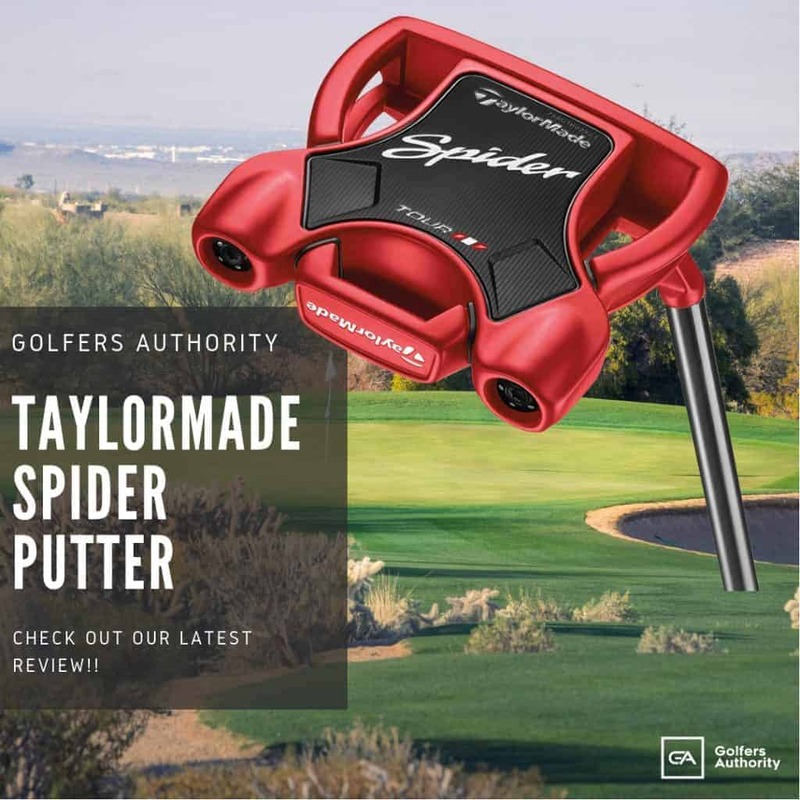 DON'T STRANGLE THAT CLUB-Prevent fatigue and increase grip with our patented anatomical pad relief system evening out the surface of your hand, displacing your grip pressure evenly on the club. 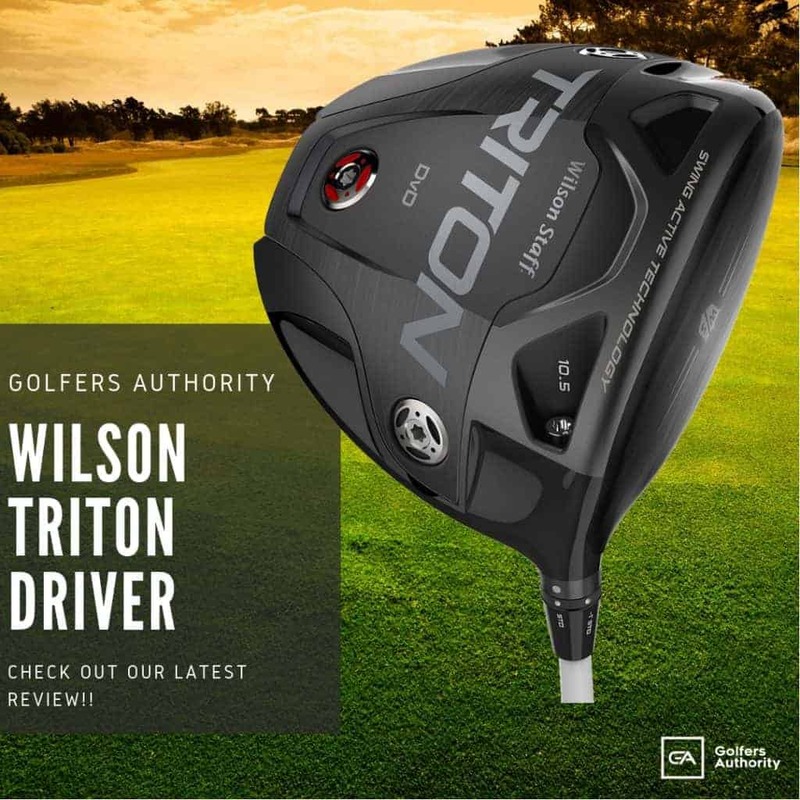 Get a lighter grip and stay in full control the whole round. SECOND SKIN - Say goodbye to baggy fingers and constantly re-adjusting your wrist strap. This glove's pre-rotated finger design follows the natural curvature of your hand allowing it to fit like a second skin. Refer to sizing guide for perfect fit! The Vice Pure glove is one of the only gloves available made out of high quality lamb leather. This type of leather material retains its shape and soft like terry cloth even after substantial use. One of the lightest weight gloves available, the Pure glove maximizes sensitivity allowing golfers optimal feel and responsiveness. 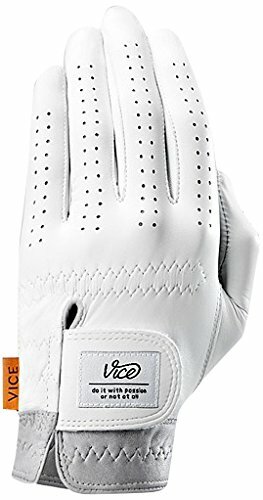 Just like the company’s balls, the Vice Pure glove is one of the most reasonably priced gloves available. The Nike Dura Feel VIII leather glove is truly an all-weather glove that performs just as well in wet or cold weather as on warm sunny days. Made from a combination of polyurethane, nylon, and goatskin this glove is one of the most durable avaiable. Stretch fabric on the back of the glove allows for both flexibility and breathability. Moderately priced, this glove is a great choice for any player that plays in a variety of conditions. The MG DynaGrip Elite leather glove is made of leather and is proven to last longer than the average glove. While there is nothing terribly remarkable about the MG glove, there’s nothing wrong with it either. Its most attractive quality might be its lower price. For a player looking for a quality leather glove at a fair price, the MG DynaGrip Elite glove can’t be beat. A thinner (but stronger) and softer Cabretta leather (our most expensive Cabretta leather). Best glove anywhere. 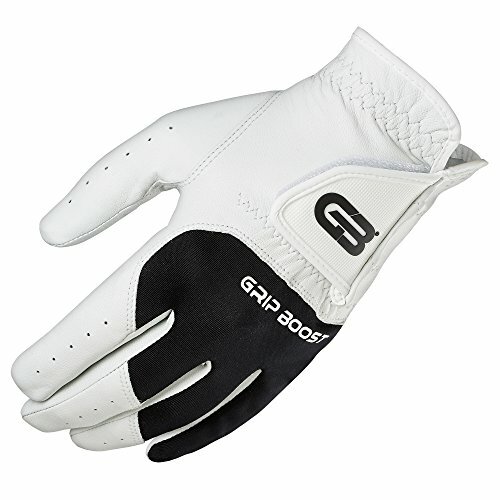 Noticeably lighter with the most sensitive feel in a golf glove. The leather in the Z-Star glove is put through a Cabra-ESX tanning process using hybrid resins that ensures it retains its original softness even after repeated use. The lycra insert across the knuckles makes the glove breathable and flexible. This leather glove is moderately priced and a good option for players looking for a combination of feel and durability. 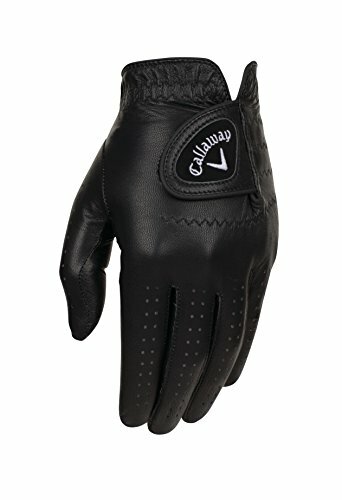 This leather glove is a great option for the most die-hard golfers that play in all kinds of cold weather. A combination of leather and synthetic material give the Taylormade All-Weather glove both outstanding feel and durability. Stretch lycra in the third and fourth fingers allow for breathability and comfort and is a top choice amoung many players. The Callaway Opti-Color glove might be the most stylish glove we tested. Available in a wide variety of colors, this glove has all the performance characteristics players want as well. Made entirely of carbretta leather, the glove is lightweight and has a soft feel. Perforations in the palm, thumb and fingers make the Callaway Opti-Color glove breathable so your club won’t slip. 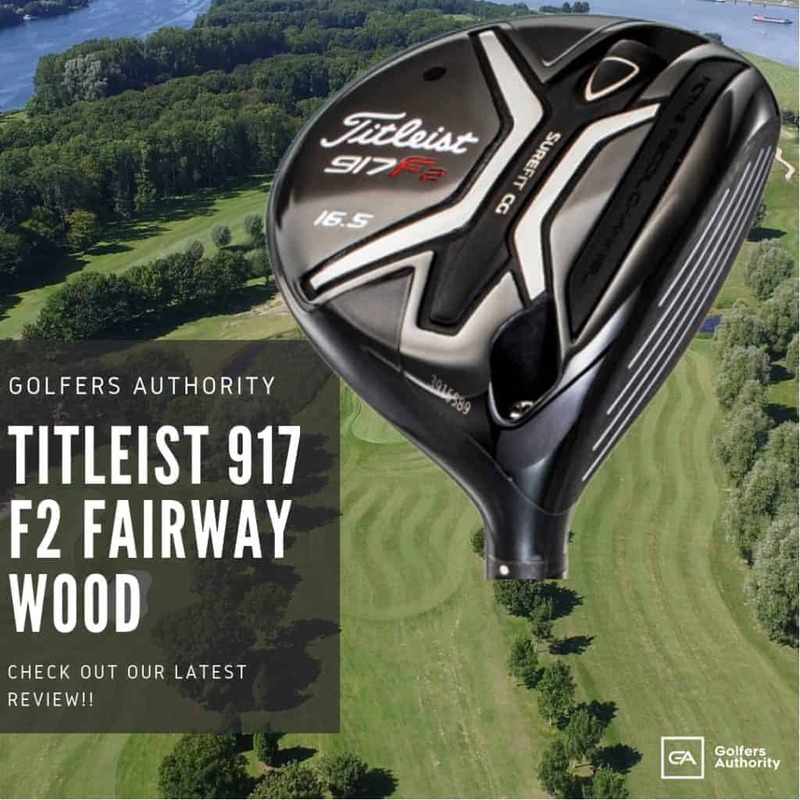 A great option for players looking for both performance and style. The Hypertouch Glove is perfect for golfers with sweaty hands. Mesh backing on the top of the fingers and hands makes this glove one of the most breathable leather gloves around. The rest of the glove is made of AAA leather for enhanced feel and tackiness in all cold weather conditions. 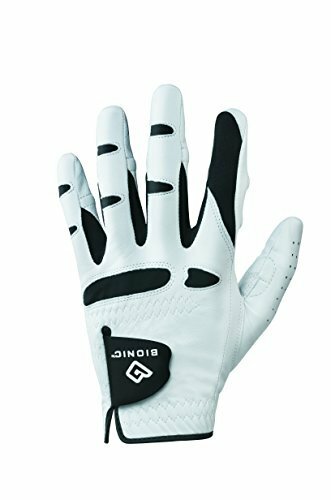 BREATHABLE VENTILATION: The Hypertouch Grip Boost Golf Glove has a mesh backing which keeps hands dry and cool by reducing moisture build-up in the gloves and allowing for fresh air flow. Increased airflow allows hands to stay comfortable and dry in all weather conditions. Dry hands and a comfortable grip prevent blisters and chafing, reduce distraction, and increase performance. Webbing and mesh provide a natural fit. MAXIMUM COMFORT: The Grip Boost Cabretta Leather Golf Glove has a closure strap that provides a custom fit. The hypertouch golfer's glove can be tightened specifically for your hand, reducing palm bunching and providing the most comfortable grip. Synthetic webbing at the back of the hand makes the glove less bulky and restrictive, providing a second skin. Innovative mesh panel creates a cool feel for the hand and allows moisture to wick off the hands in sweaty and humid environments. It’s estimated that up to 50% of golfers play with gloves that are the wrong fit for them. With so many options in size, materials, breathability and designs it’s easy to feel overwhelmed. 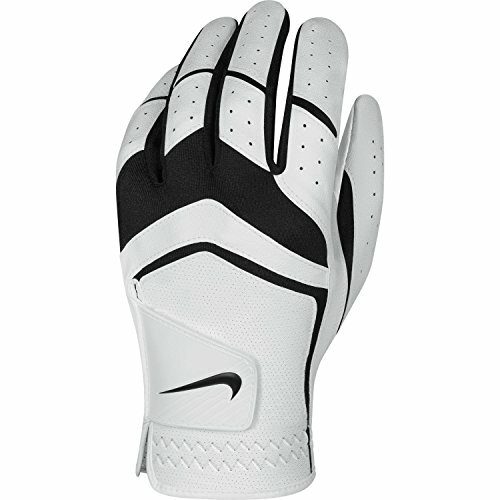 Choosing the best golf gloves for your game is something that should not be overlooked though. Armed with the right knowledge, finding the right glove will protect your hands from wear and tear, give you enhanced feel, and help you shoot lower scores.